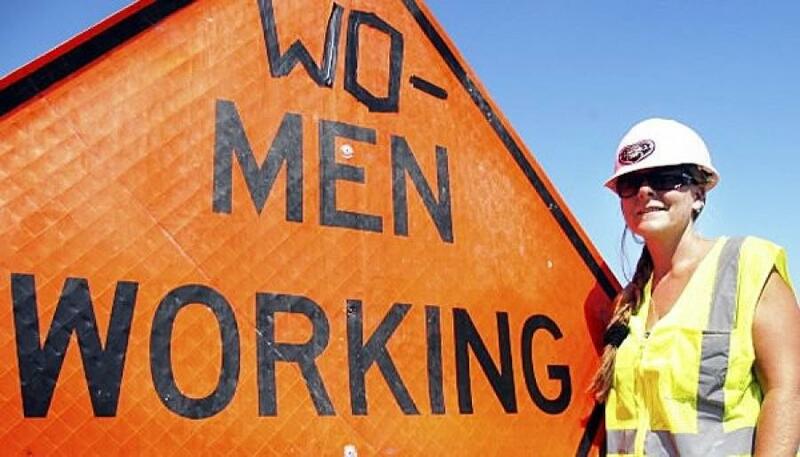 The focus of WIC Week is to highlight women as a visible component of the construction industry. The National Association of Women in Construction (NAWIC) will celebrate Women in Construction (WIC) Week March 5-11, 2018. WIC Week is the most important date on the NAWIC calendar. This week helps NAWIC advance its mission to enhance the success of women in the construction industry. "NAWIC has enhanced the success of women in the industry for more than 62 years. We are proud to highlight contributions of women to the industry during Women in Construction Week," said NAWIC President Connie M. Leipard, CIT. The focus of WIC Week is to highlight women as a visible component of the construction industry. It is also a time for local chapters to give back to their communities. WIC Week provides an occasion for NAWIC's thousands of members across the country to raise awareness of the opportunities available for women in the construction industry and to emphasize the growing role of women in the industry. "Women work in every facet of construction in critically important roles," said Leipard. "NAWIC's goal during WIC week is to raise awareness and visibility of the women in these roles. This increased visibility will promote the recruitment of more women and encourage others to start careers in construction. This will ultimately ease the workforce shortage in the industry." NAWIC chapters across the nation will celebrate WIC Week with a wide variety of activities. Community service projects, jobsite tours, membership drives, children's activities, hands-on workshops, fundraisers and school programs are some of the ways local chapters will observe WIC Week. Local chapters are also appealing to their local, state and national representatives to issue official WIC Week proclamations. Founded in Fort Worth, Texas in 1955, NAWIC is an international association serving 125 chapters in the United States. NAWIC also has affiliates in Australia, Canada, New Zealand, South Africa and the United Kingdom. To learn more about NAWIC, visit www.nawic.org. For more information, please contact Communications Director Autumn Daughetee at (800) 552-3506.